Photography by Neal Waters of Jennifer Precious Finch. This outtake was for the print version of Hustler Magazine. 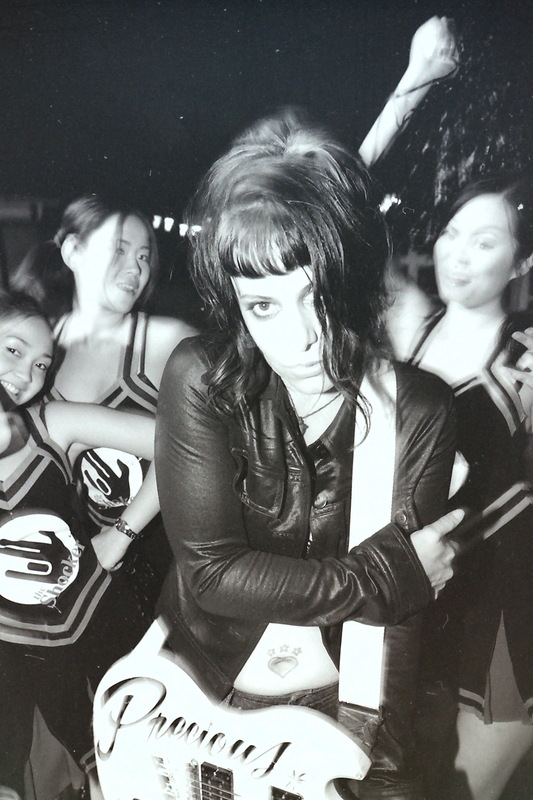 Jennifer Finch is scene here with her trademark Guild S100 Guitar.